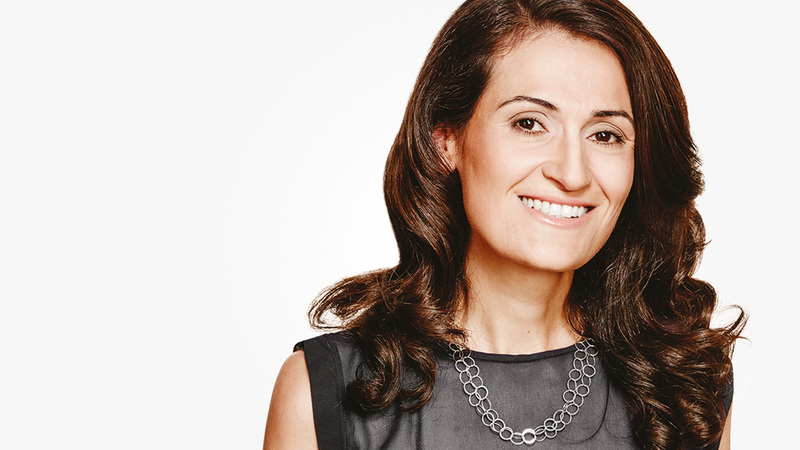 Patricia Karvelas has been a prominent senior journalist in the Australian media for two decades, beginning her professional career in broadcast journalism at the ABC and SBS as both a producer and presenter. She currently presents Radio National’s flagship current affairs program RN Drive—a role she began in January 2015. She also co-hosts the ABC’s political podcast The Party Room with Fran Kelly (RN Breakfast). Patricia Karvelas also anchors Karvelas on Sky News Live, setting the political and policy agenda and digging into the most divisive and contested issues facing the nation. Previously, Patricia worked for The Australian newspaper, beginning in 2002, covering federal politics. She most recently worked as the Victorian bureau chief and editor and senior national affairs journalist. Before this, she was The Australian‘s political correspondent in the Canberra press gallery.